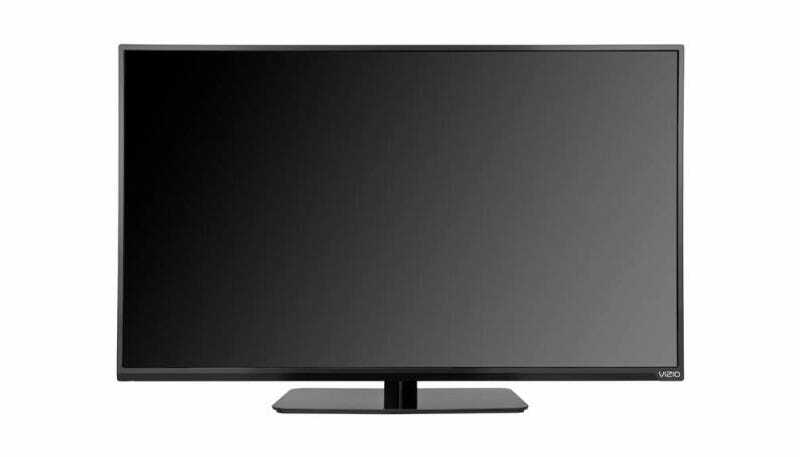 Vizio Just Recalled 245,000 TVs at Risk for "Tipping Over"
Do you own a 39- or 42-inch E-Series Vizio flat screen? Does your flat screen keep falling on its face? Then we have some good news for you, friends: Vizio just recalled about 245,000 of its TVs due to a "risk of tip over." According to the Consumer Product Safety Commission, Vizio has already had about 51 complaints regarding the defective sets, but thankfully, no one has actually been injured yet. If you think your model might be part of the affected bunch, check the serial number on the back and see if it matches one of the ones below. This post has been updated to clarify that affected customers can call in to have Vizio replace the stand—not the entire TV.